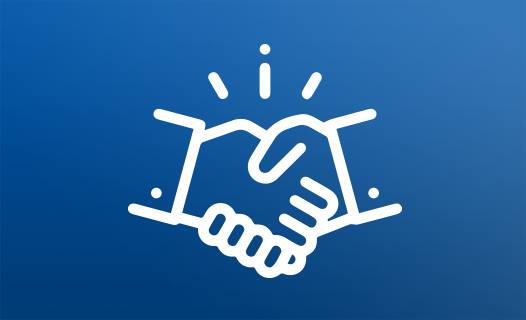 creates actionable strategies to activate and win. 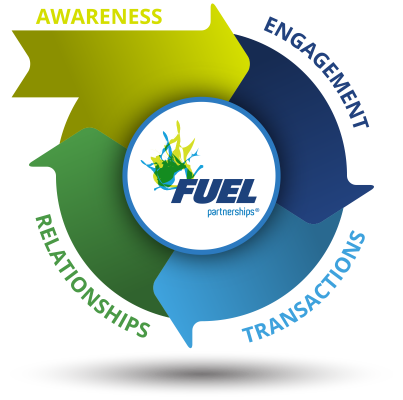 FUEL always starts with the right customized BIG IDEA to support our clients’ goals and objectives. 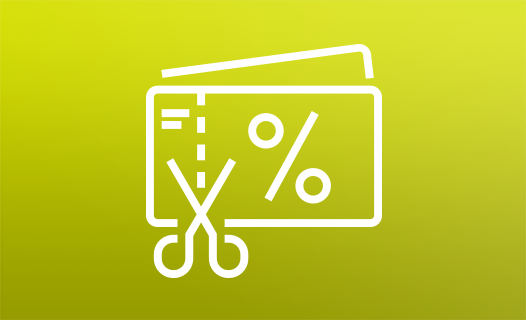 Then we determine what promotions will engage shoppers and ultimately what are the right tactics to execute. 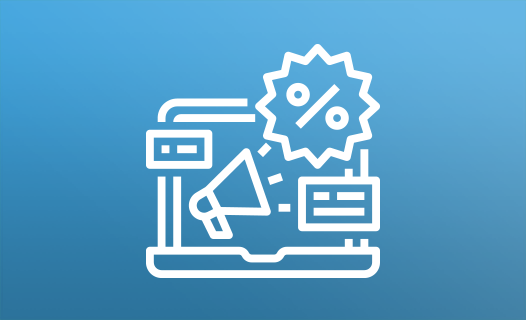 Brand customized or pre-built, omni-channel programs that support seasonal/thematic events across the year. 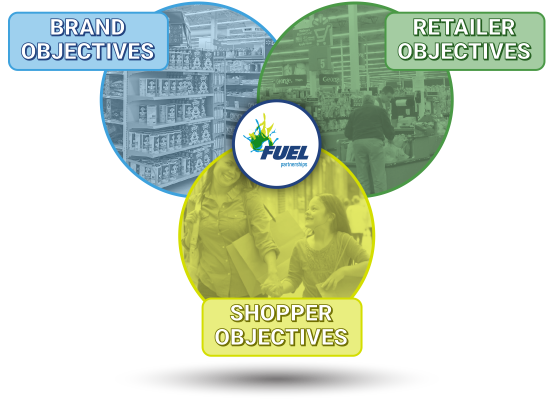 FUEL creates programs that ensure all three constituents will succeed; the brand, the shopper, AND the retailer. 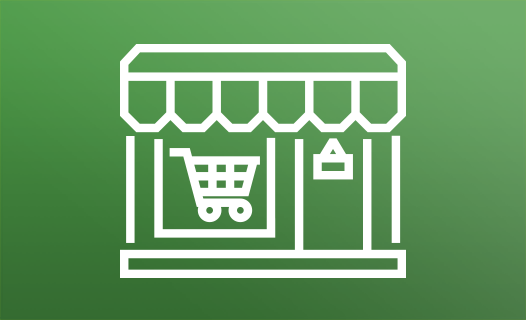 Successful Retail Marketing requires a symbiotic relationship between the three partners. 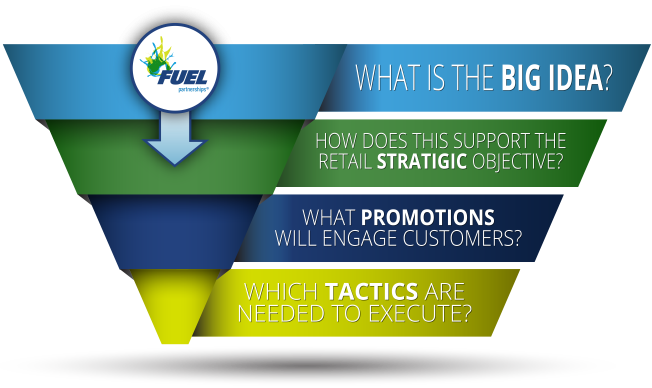 FUEL is a Tactic Agnostic® agency – we deploy only the specific tactics that will effectively and efficiently deliver against the strategic objectives for our clients.